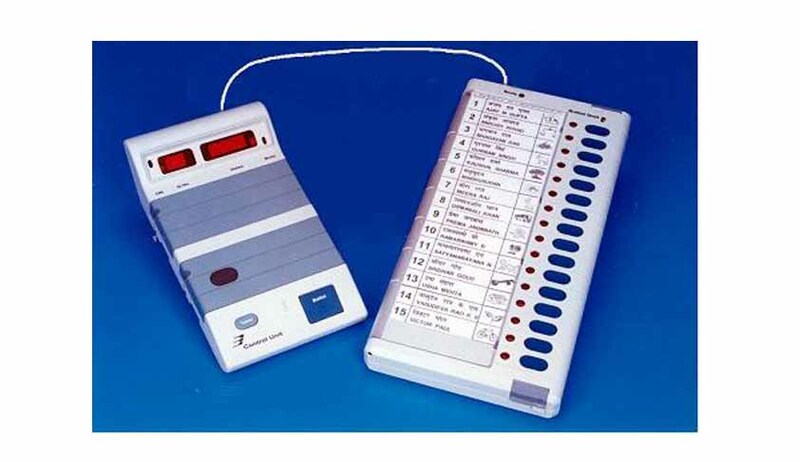 The Supreme Court recently decided to consider a PIL which sought to make the display of candidates' photographs on the electronic voting machines, as mandatory. The PIL aims to do away with the prevalent practice of dummy namesakes fielded by political parties, primarily to confuse voters and divide the vote share. A bench headed by the CJI R M Lodha passed the said order on a PIL preferred by Delhi resident Mr. Akash Gahlot which underlined the need to feature pictures of candidates on EVMs so as to avoid contenders causing confusion among voters. The Petition further went on to state that the provision for inclusion of photograph of the contender should be made available on the balloting unit of the EVM along with serial no., name, party name as well as the party symbol. Taking note of the irregularity elucidated by the Petition, the Apex Court asked the Election Commission to file a suitable response within a period of 10 weeks.